We achieve on average 99.5% of asking prices. Landlords we pride ourselves on attracting quality tenants and by delivering a service second to none. With our expert knowledge in the local housing market we are best placed to turn your plans in to sold signs. Ensuring a healthy return on your investment. We believe your home deserves the best. 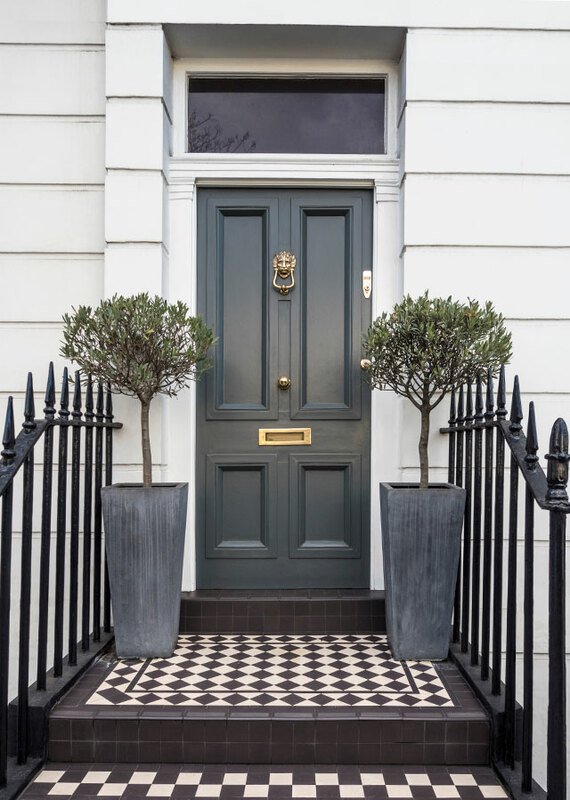 With an innovative approach, we put the same care and attention into marketing your home as we would if it was out very own. We have tenants waiting to move into YOUR property! Contact us today for more information. Register for Property Alerts Register for property updates and receive alerts as soon as we add properties that fall within your search criteria. 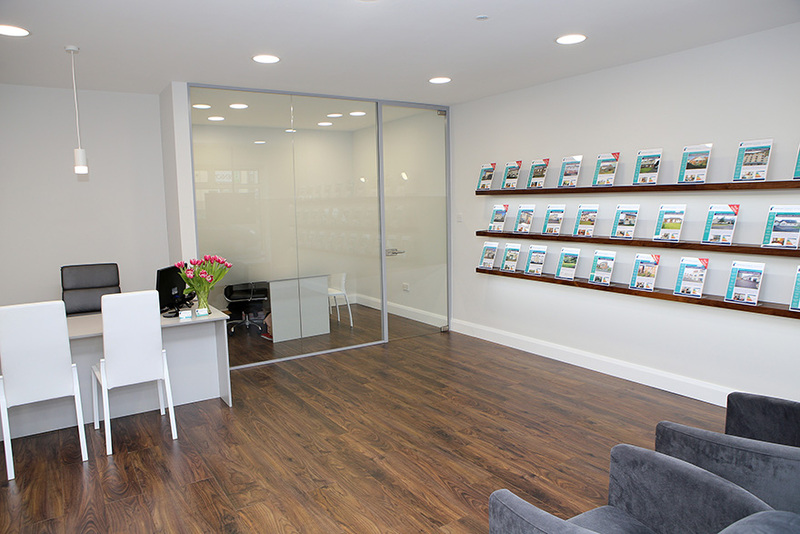 Professional Estate Agents established in 1992, benefiting from a wealth of experience and knowledge beyond that. 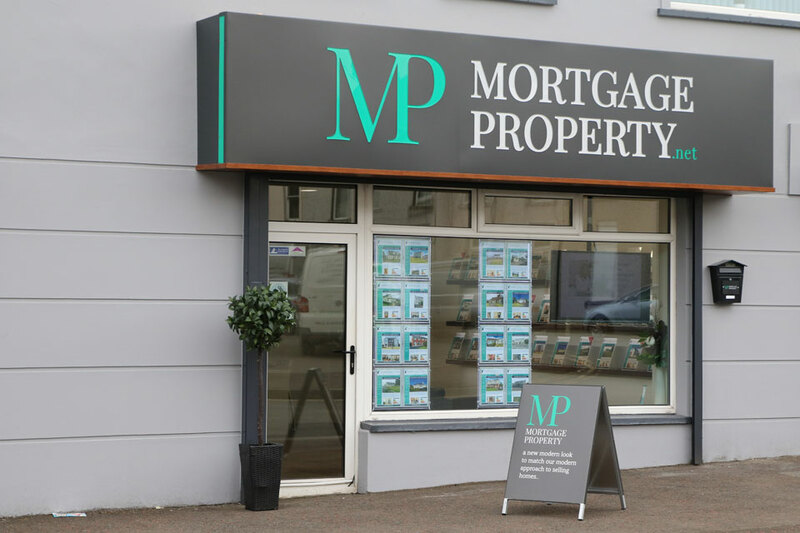 From our estate agency based in Coleraine we service the entire North Coast property market including Coleraine, Portstewart, Portrush, Castlerock, Ballymoney and Bushmills. At Mortgage / Property we pride ourselves on the friendly and efficient service that we provide to each and every one of our clients.